Home Lifestyle Fashion The Biggest Ideas Sale by GulAhmed is NOT to be missed! The Biggest Ideas Sale by GulAhmed is NOT to be missed! 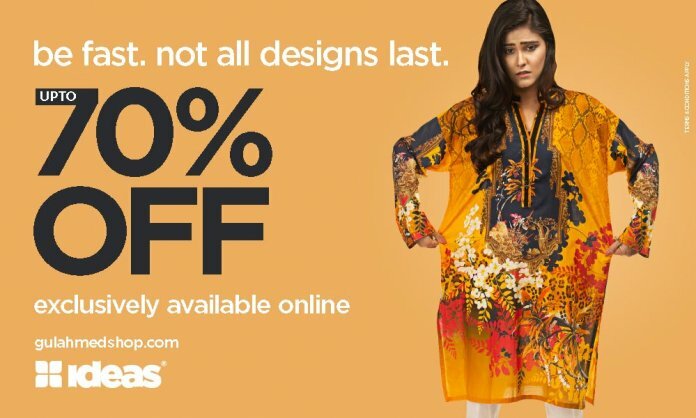 Who doesn’t love a good summer sale, especially when you are eager to get your hands on trendy clothes and sassy style statements at affordable prices? Honestly, when there is a huge discount, no shopaholic can resist it! GulAhmed has recently announced its tempting Ideas Sale with bombastic discounts up to 70% off and it couldn’t get any better than this. The fashion giant just launched an exclusive online sale that starts from 10th April. However, the retail launch will be on the 12th of April. Women who want to avoid the hassle of a time-consuming trip to an overcrowded store can just avail it all on the brand’s website. From its Ideas PRET to Ideas Home and Ideas Men; the tempting discounts are bound to fascinate even the most passive of shoppers! I browsed through the variety of option at the Ideas Sale and there is so much I can’t wait to buy. This classic, breezy kurta is a must-have on my list that can be donned at a casual meet up with friends. And so is this elegant three-piece suit. 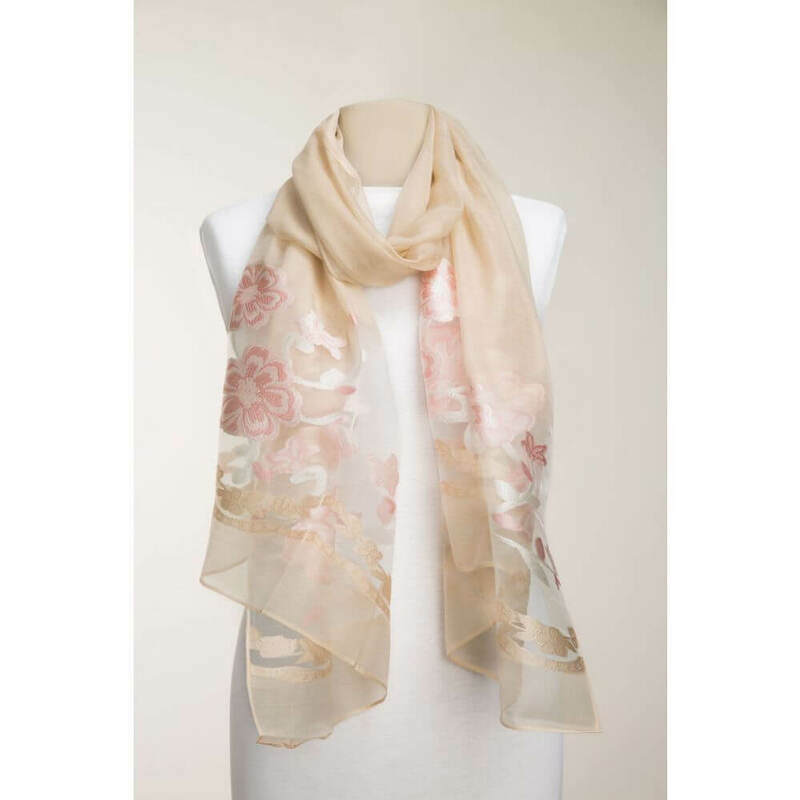 This floral, soft scarf is bound to turn heads! 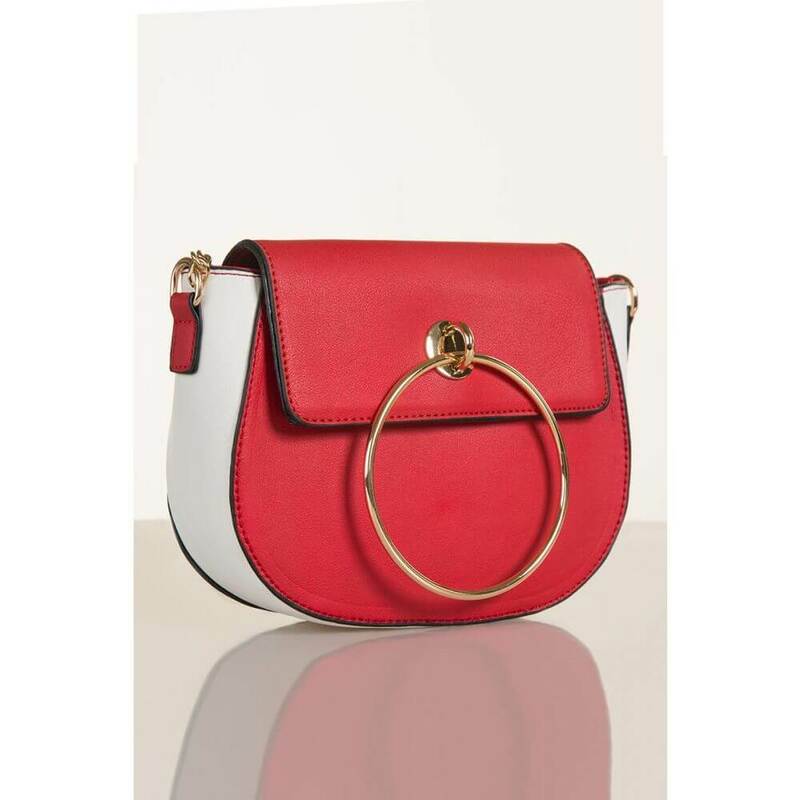 Being a true-bag addict, this red-hot mini-purse has won me over with its chic style and color. 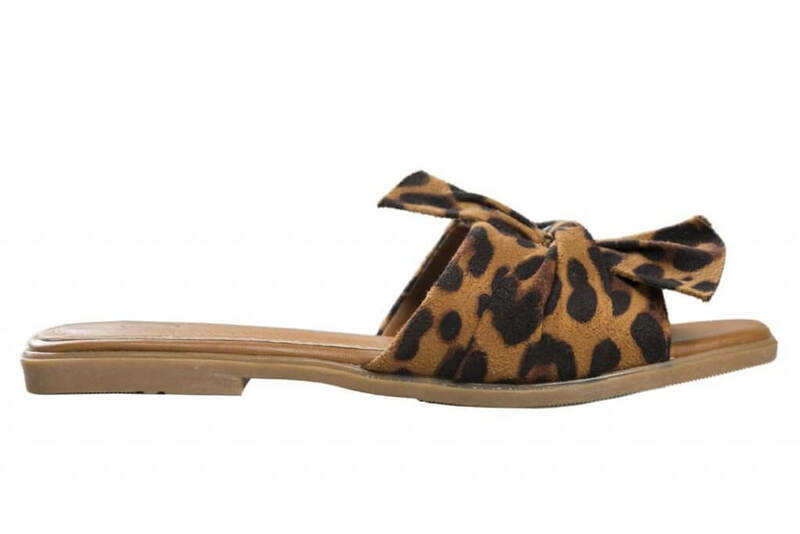 I’ve been online stalking these cheetah-print slippers and seems like I am lucky that I ordered them in my size. Definitely buying this fresh and colorful bed linen for the hot summer months! Obviously, like any sale, you must order your favorites as quickly as possible. There is a ton of items you can get your hands on, so better not miss the biggest Ideas Online Sale by GulAhmed. Next articleBlack Hole Image: Meet ‘Katie Bouman’, The Woman Behind the Groundbreaking Picture!